A nurse prepares a flu shot in Atlanta. On Friday, health officials said the flu killed more children in the past year that during any other regular flu season in recent history. 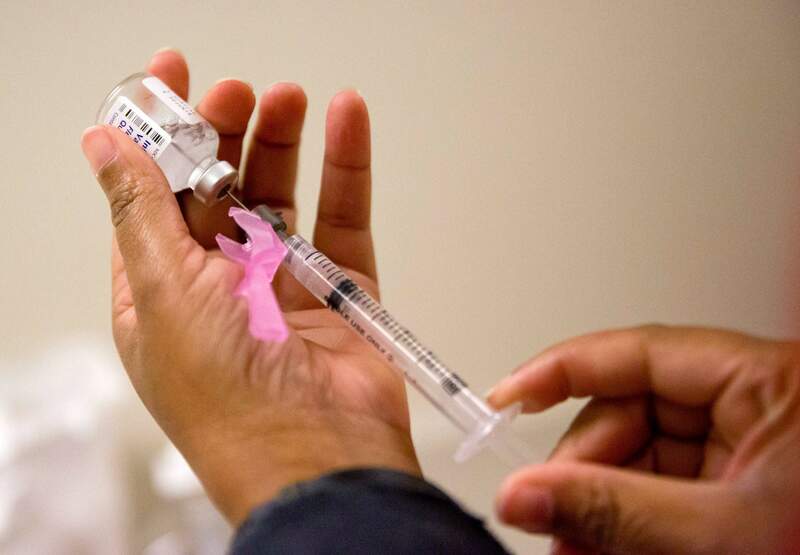 NEW YORK – The past flu season was the deadliest for U.S. children in nearly a decade, health officials said Friday. The past flu season wasn’t a pandemic, but it was long – 19 weeks. It also was unusually intense, with high levels of illness reported in nearly every state for weeks on end. About half the children who died were previously healthy – they didn’t have a diagnosed health condition that might have made them more vulnerable to the flu, the CDC said. The CDC doesn’t keep an exact count of adult flu-related deaths, but it has estimated there were 12,000 to 56,000 in recent seasons.